Join Shoko Press at Africa at Spitalfields 2017 Bank Holiday Monday 29th May, where we will be selling our latest books. 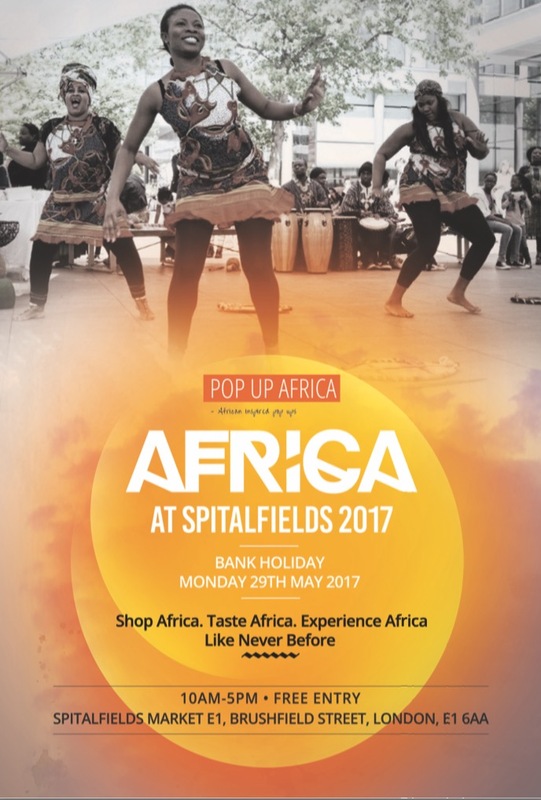 Africa at Spitalfields is London’s biggest Africa inspired retail experience, and we are looking forward to what’s going to be a great day celebrating the beauty of Africa in the UK. Entry is free and open to all from 10am-6pm Spitalfields E1.